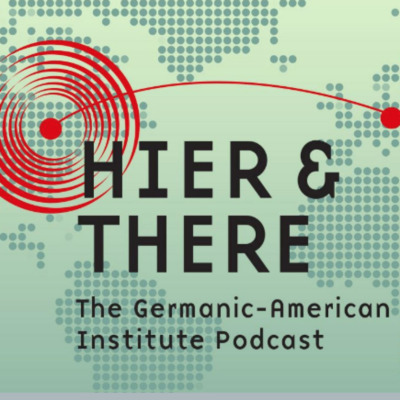 Since 1957 The Germanic American Institute has been building cultural bridges between the American Midwest and German-speaking European countries. We cordially invite you on the inside, to join us as we share insights into German grammar, the German cultural experience, we’ll look at current topics, and we’ll let you know about all the events that we are involved in, and you can participate in. If you'd like us to answer any questions you may have about our content, history, grammar, etc. please email us at: language@gai-mn.org and we'll include your request in the next episode.